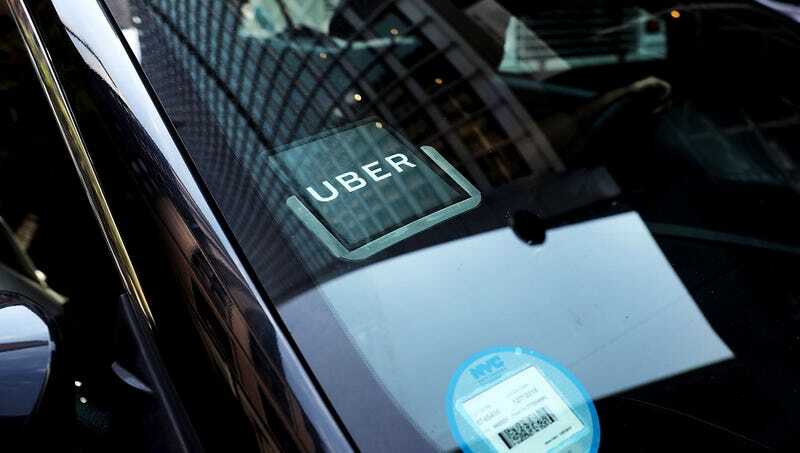 SAN FRANCISCO—Encouraging voters in need of a ride to take full advantage of the company’s drivers, ride-share service Uber announced Tuesday it would be offering discounted wages for its employees on Election Day. “We want people to get out and vote, which is why our drivers will be working at a 75 percent discount all day long,” said CEO Dara Khosrowshahi, who revealed riders could enter the promotional code VOTE2018 into the Uber app to cancel the surge income normally paid to drivers during high-volume hours. “At Uber, we know voting is an important part of our civic duty, and cutting worker wages is the least we could do to encourage turnout. Drivers will also be required to work 14-hour shifts to handle as much Election Day business as possible.” Khosrowshahi added that anyone who tweeted a picture of themselves wearing an “I voted” sticker would earn an extra $10 off their driver’s next paycheck.